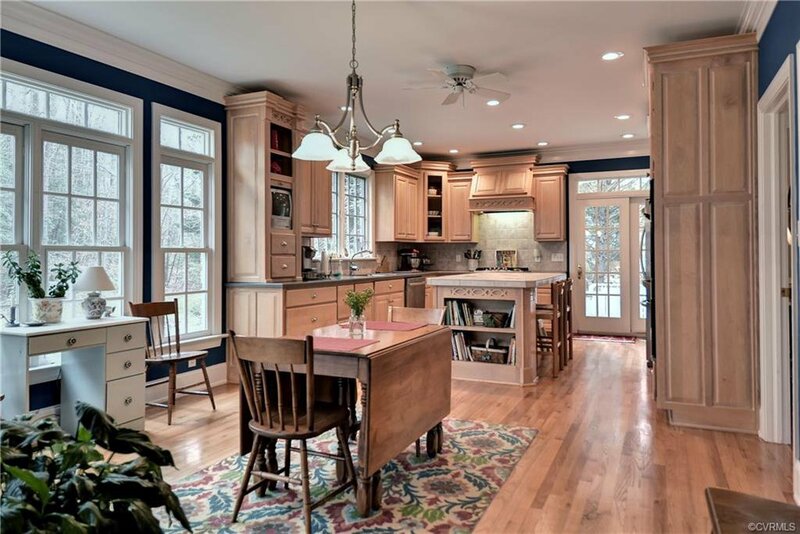 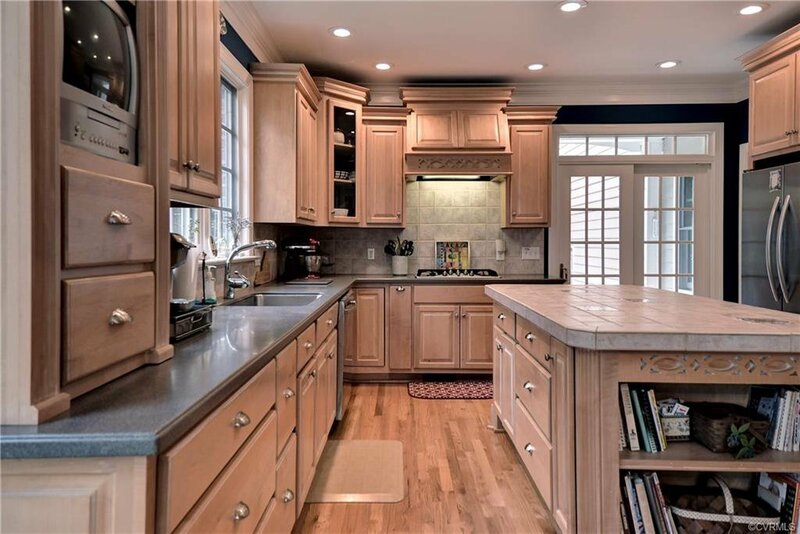 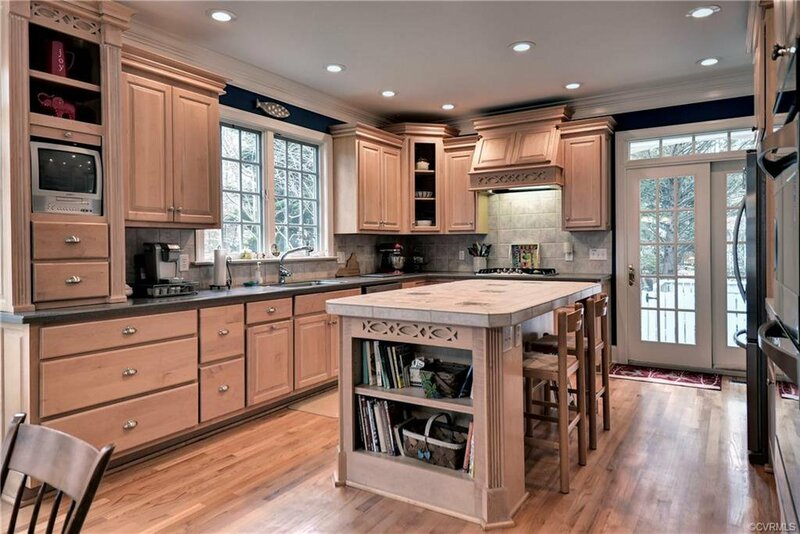 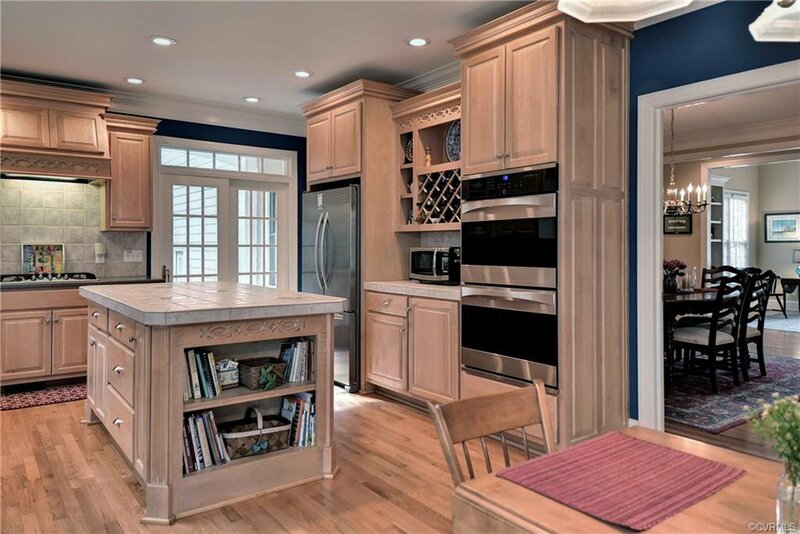 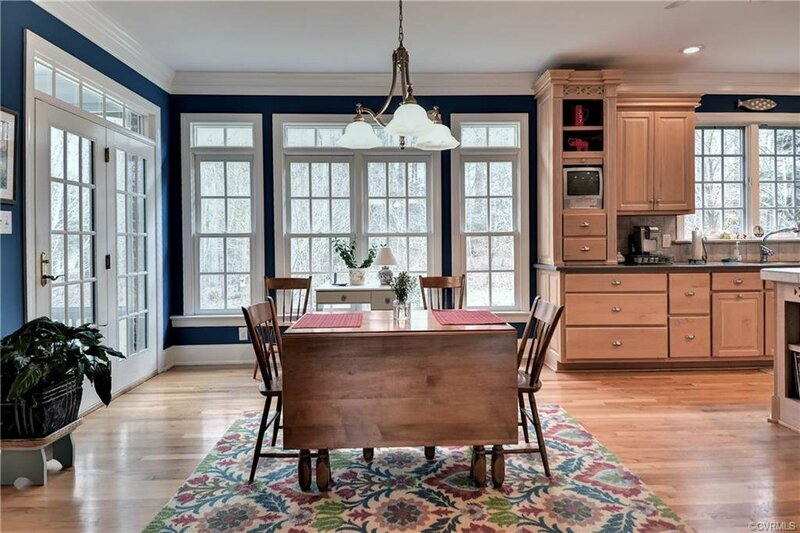 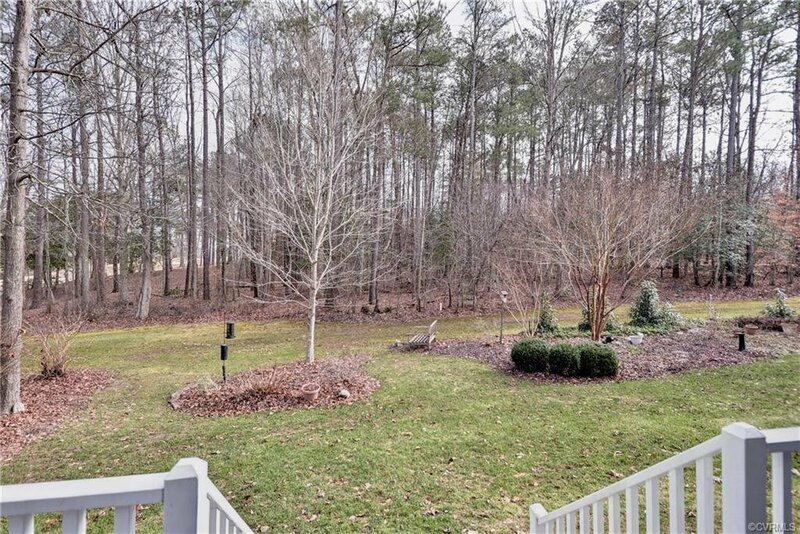 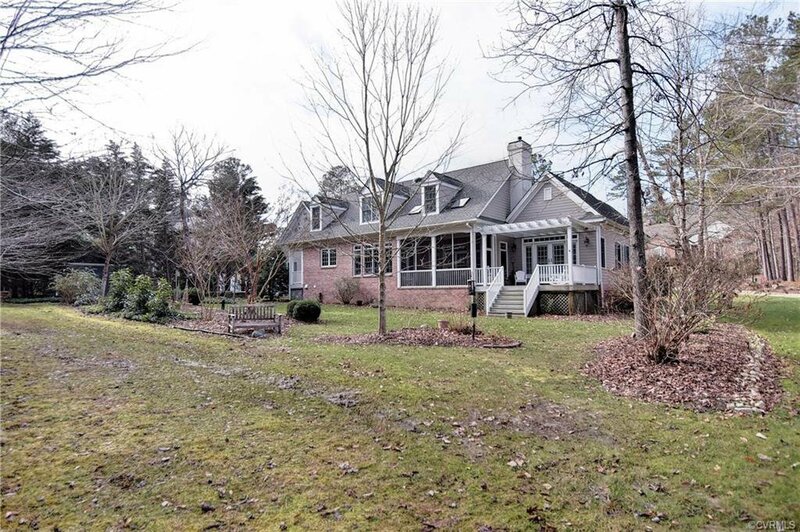 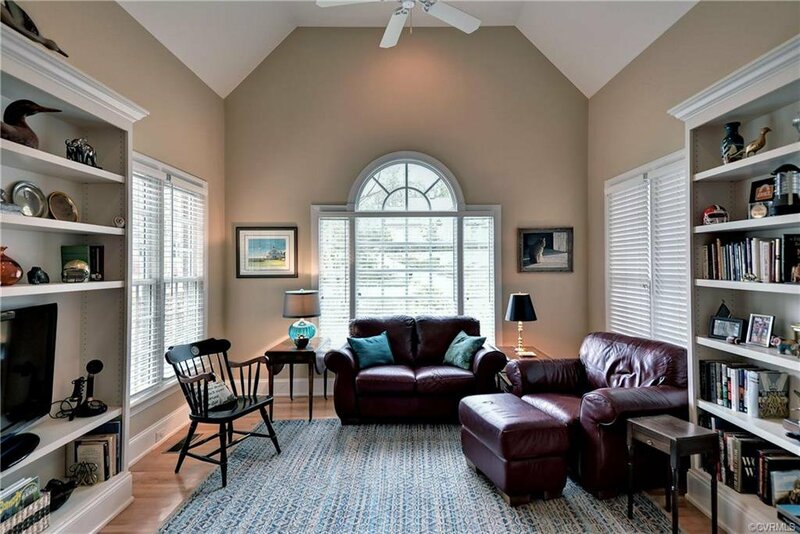 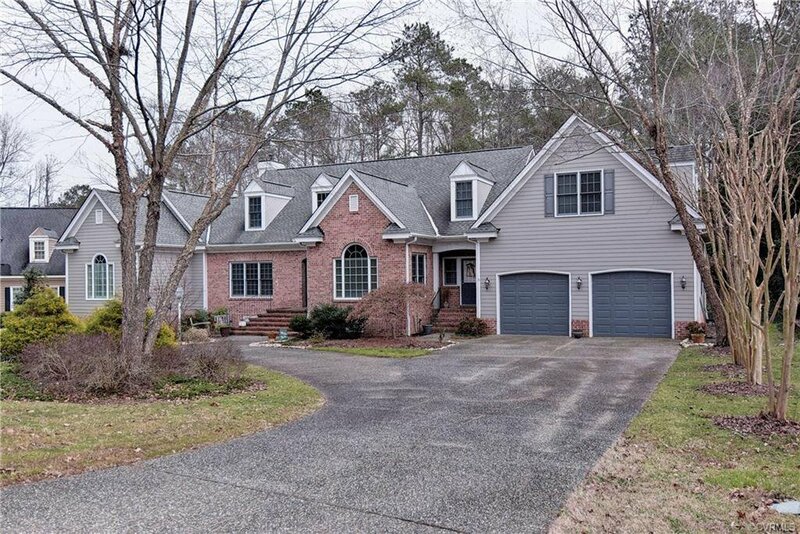 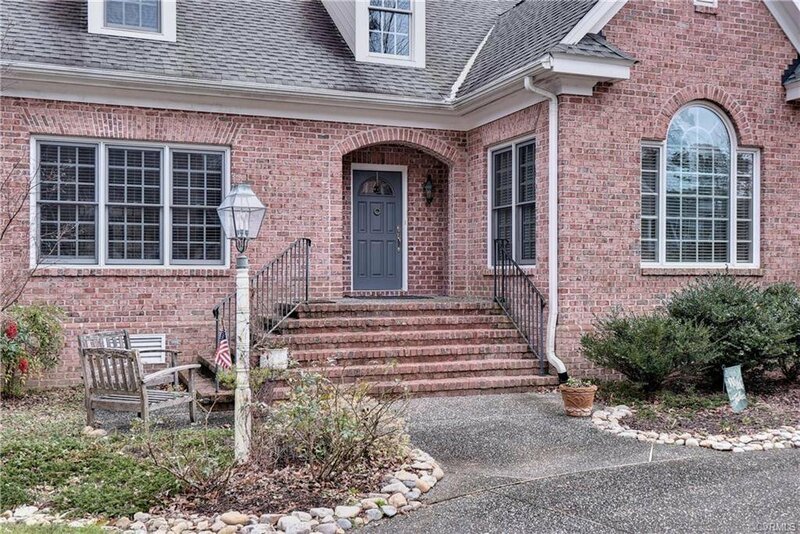 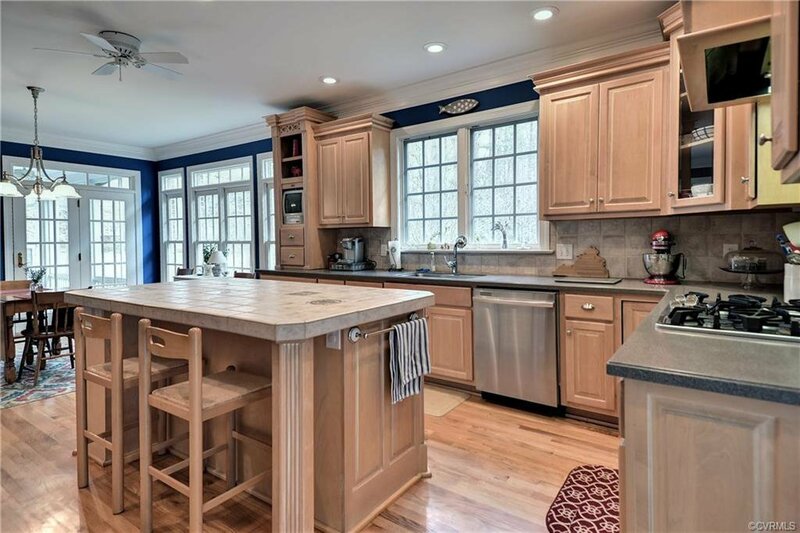 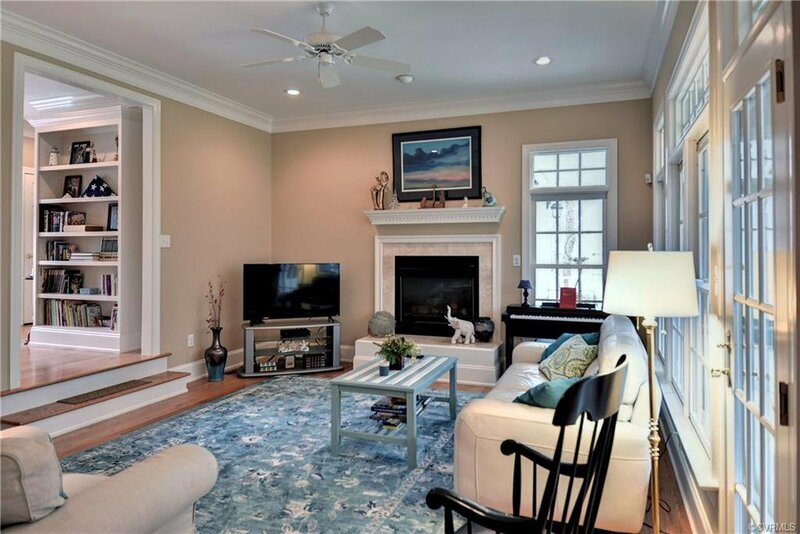 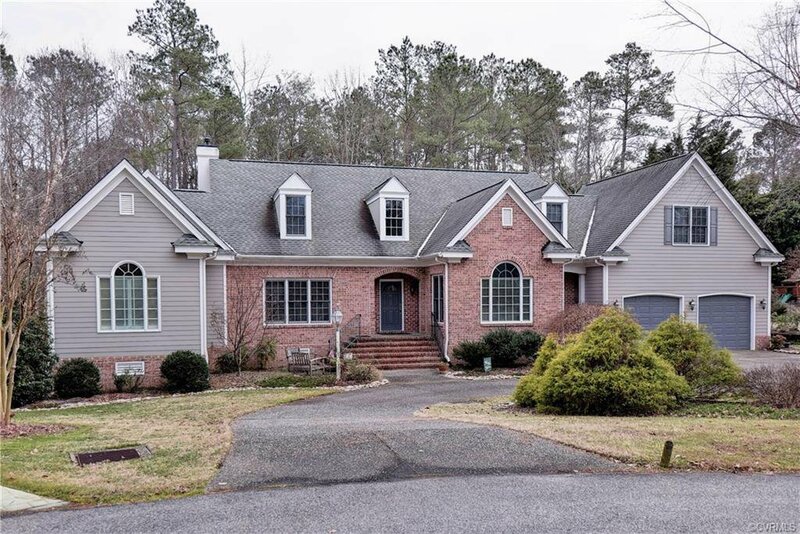 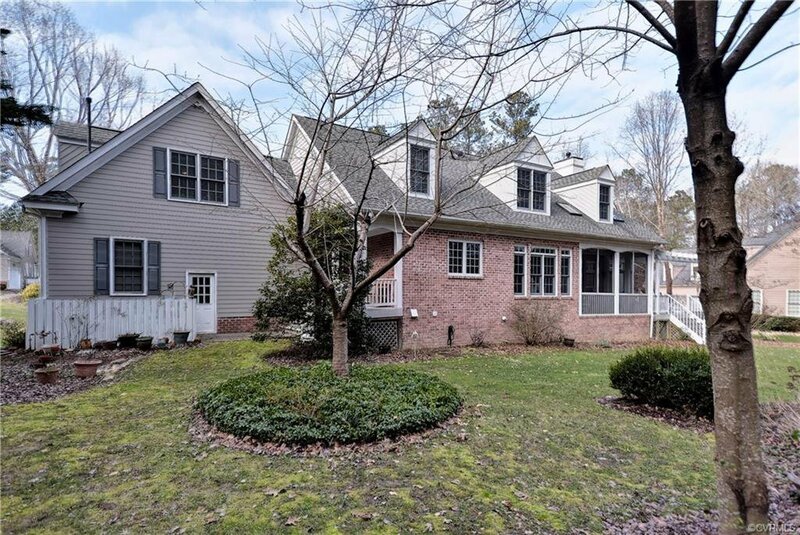 This beautiful custom home is located on a quiet cul de sac in Fords Colony. 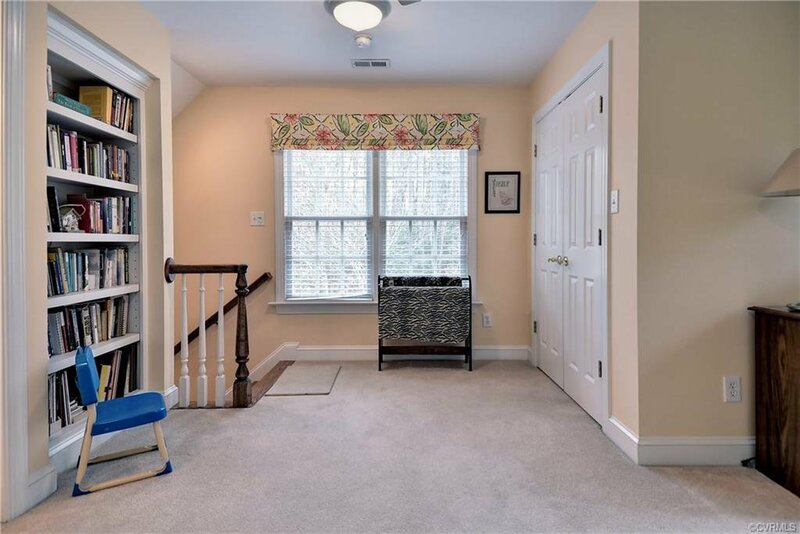 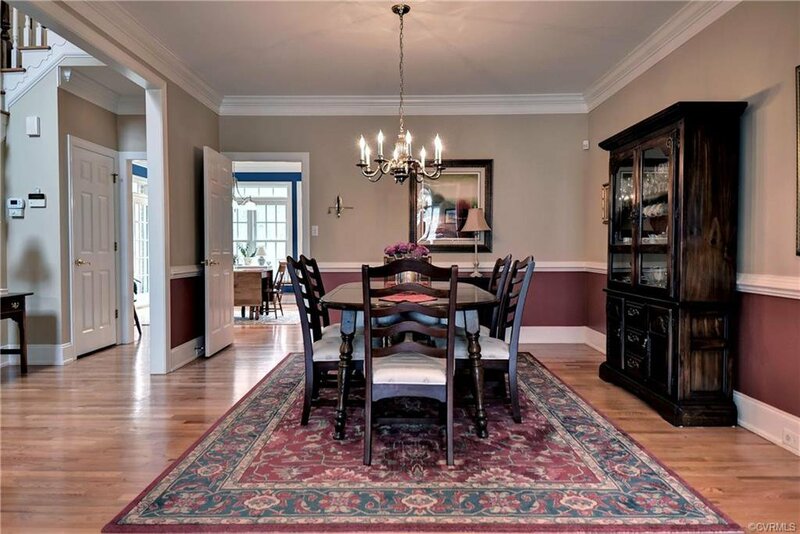 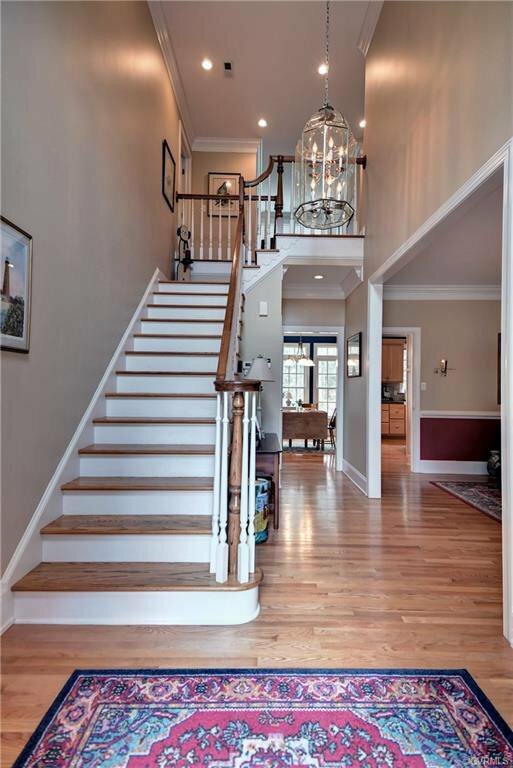 The two story foyer opens to the dining room and a spacious well appointed kitchen. 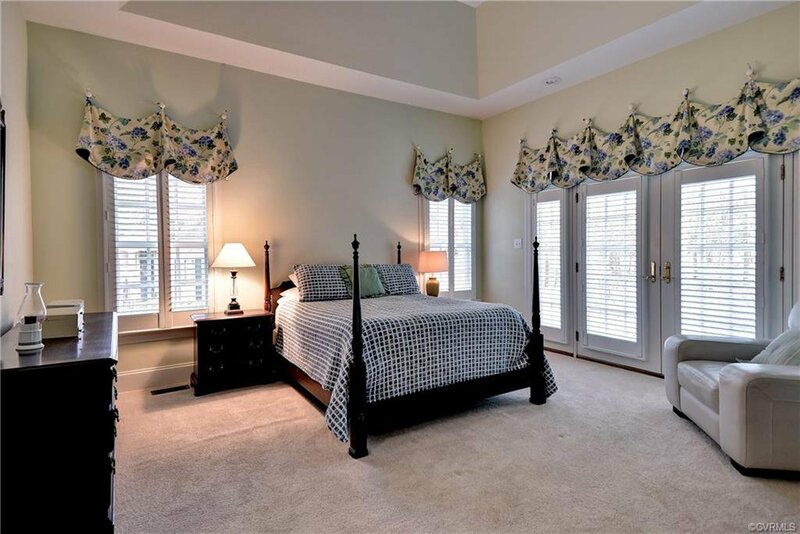 The master suite is bathed in natural light. 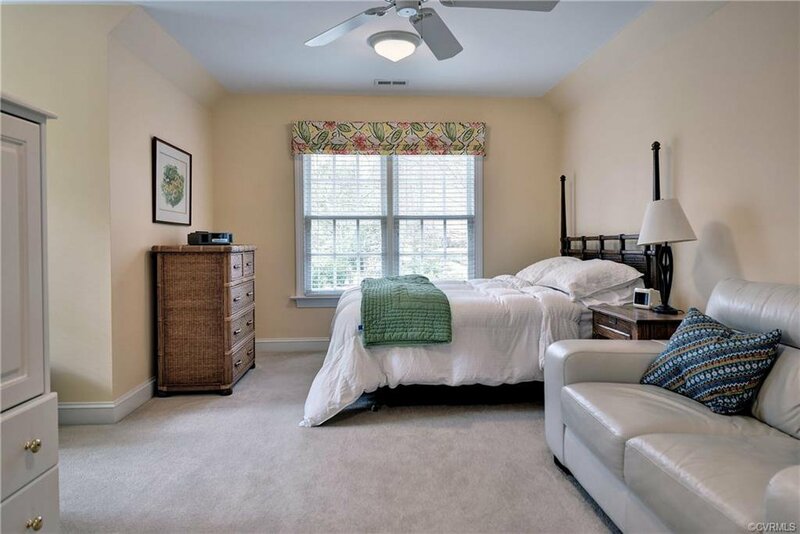 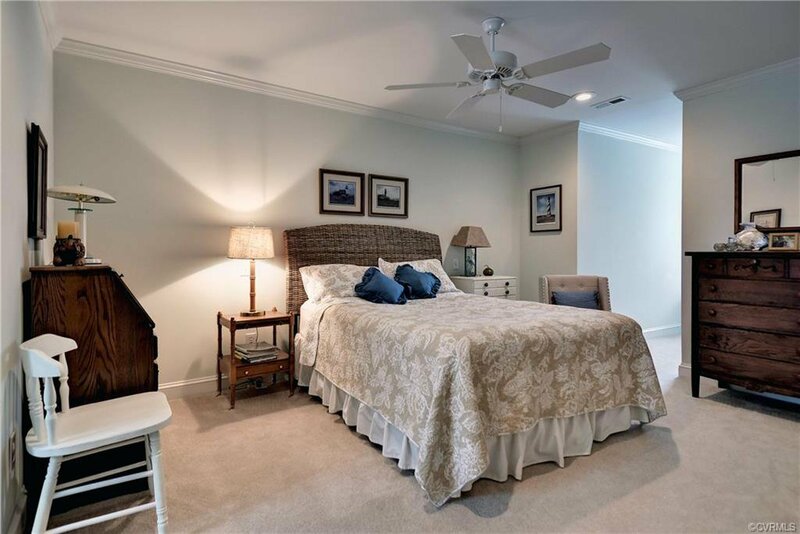 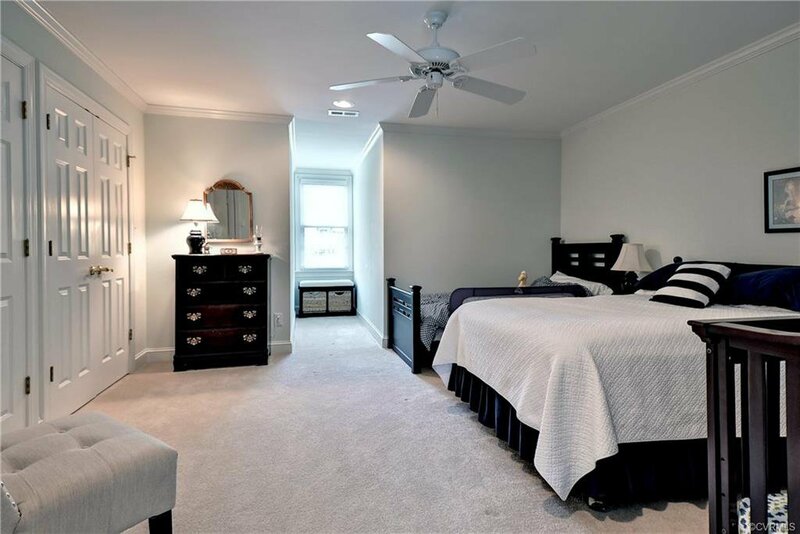 The large master bedroom has a chamfered tray ceiling and opens to the rear deck. 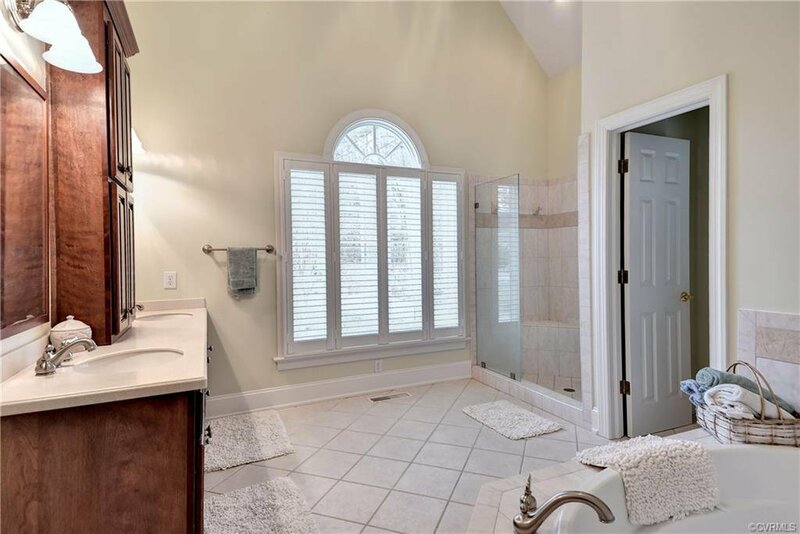 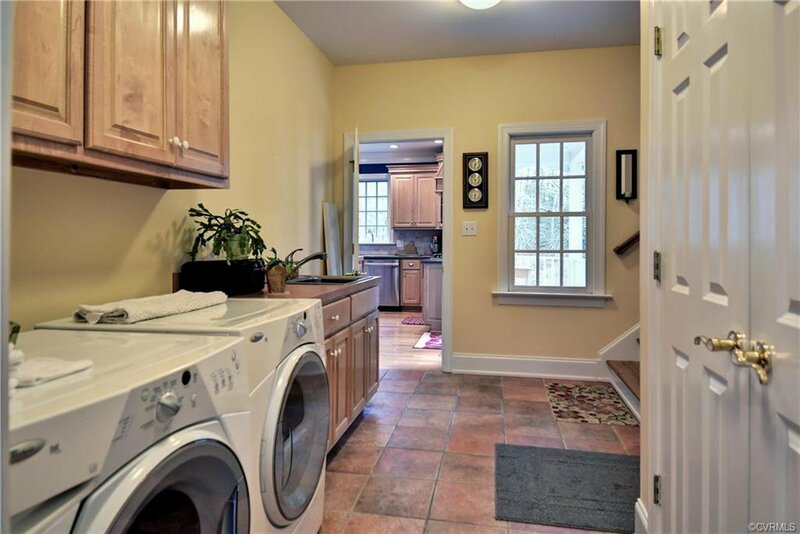 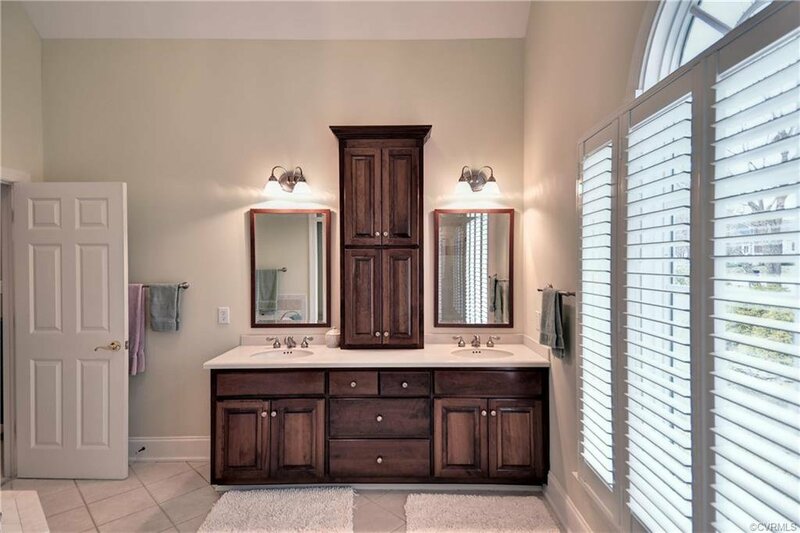 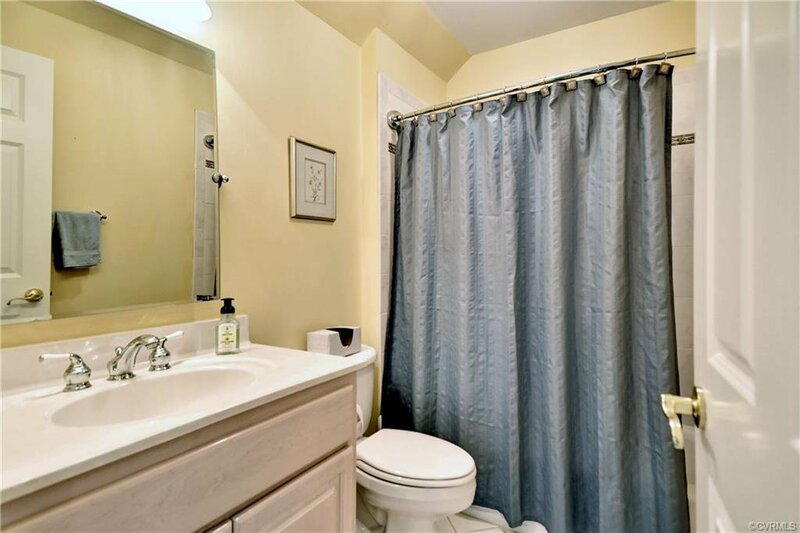 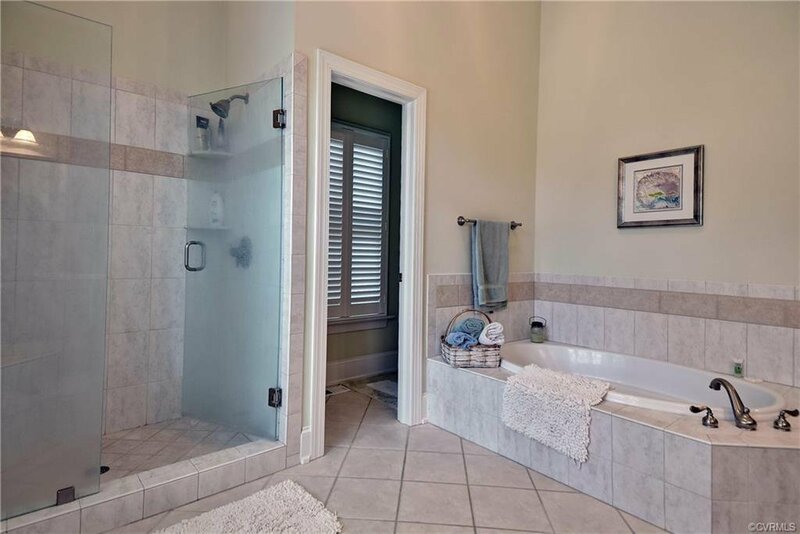 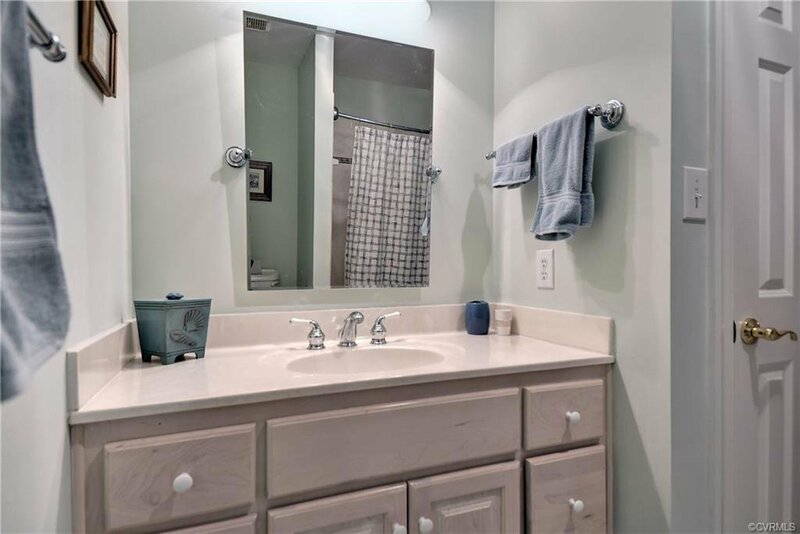 The master bath features cherry cabinets, double sinks, a large shower stall, and soaking tub. 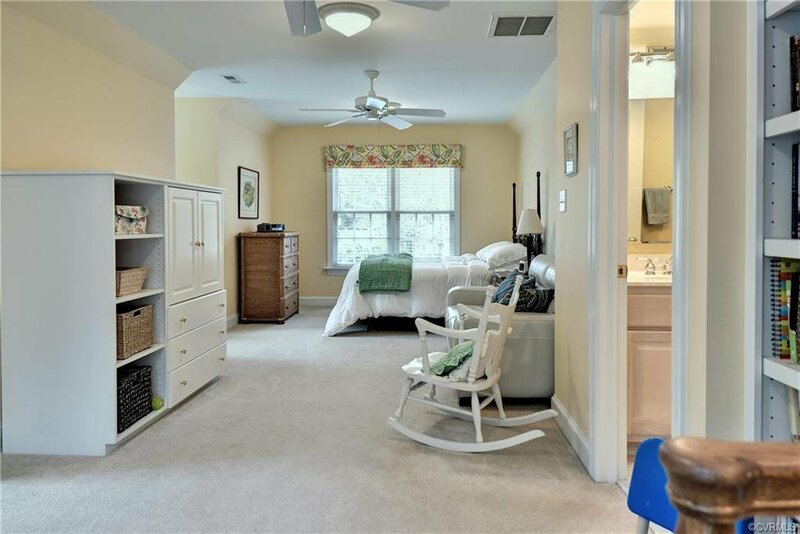 The bedroom above the garage is perfect for guests and has its own bath. 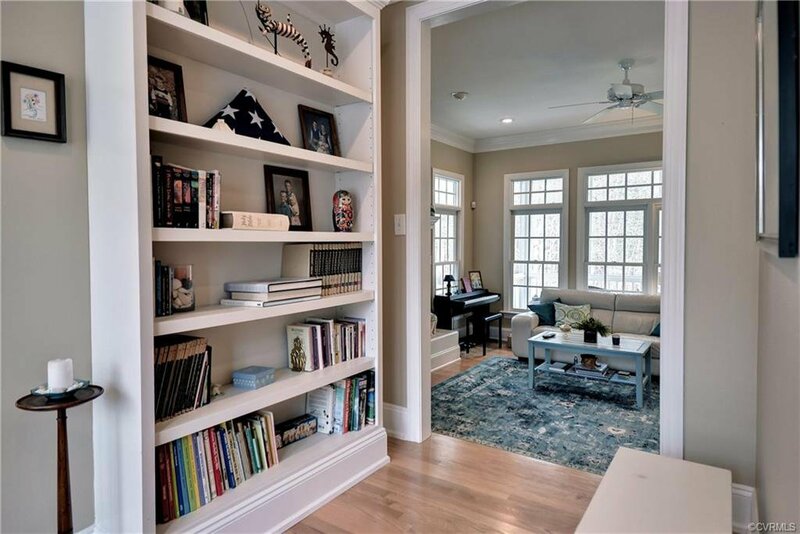 It could easily be a bonus room or home office. 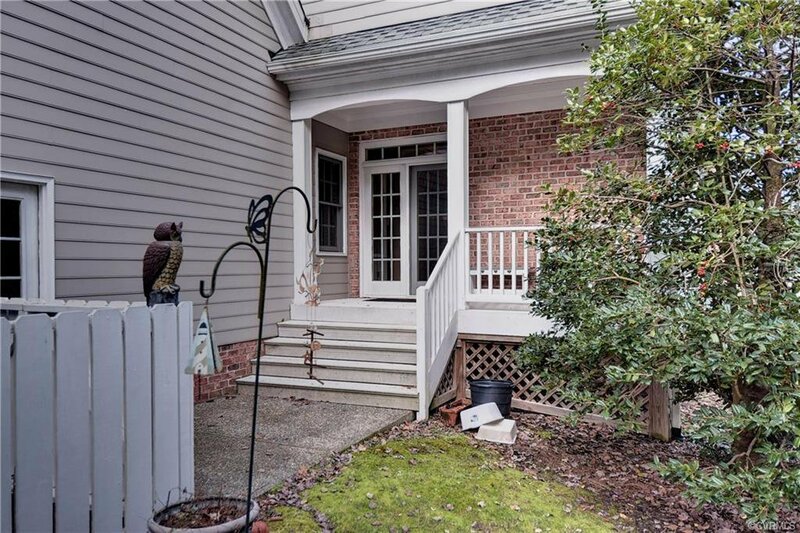 There are two bedrooms upstairs. 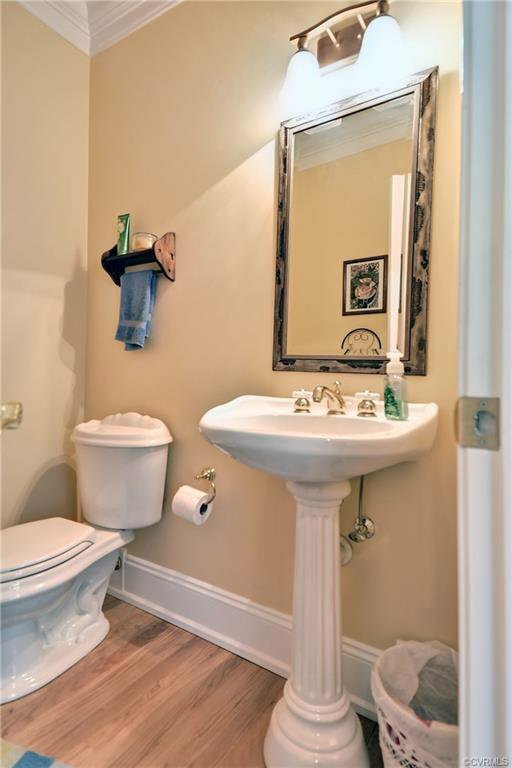 Both offer spacious closets and share the hall bath. 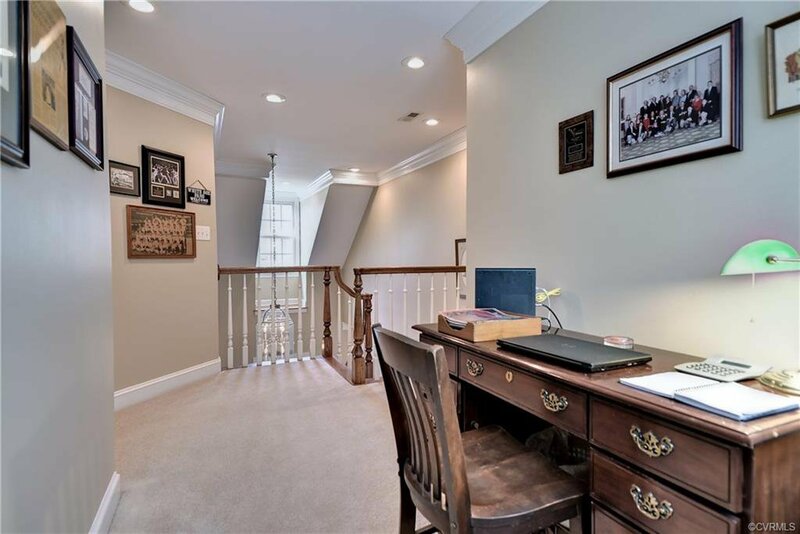 A cedar closet for seasonal storage is also upstairs and there is a large nook that could serve as a study. 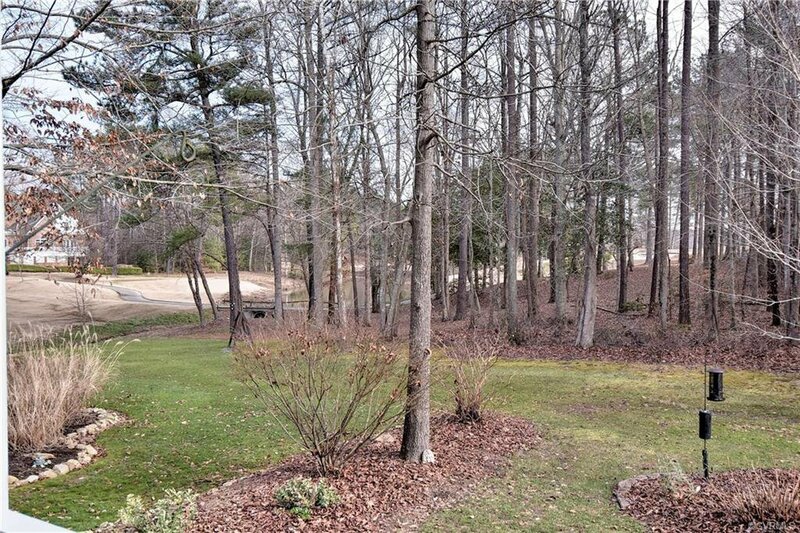 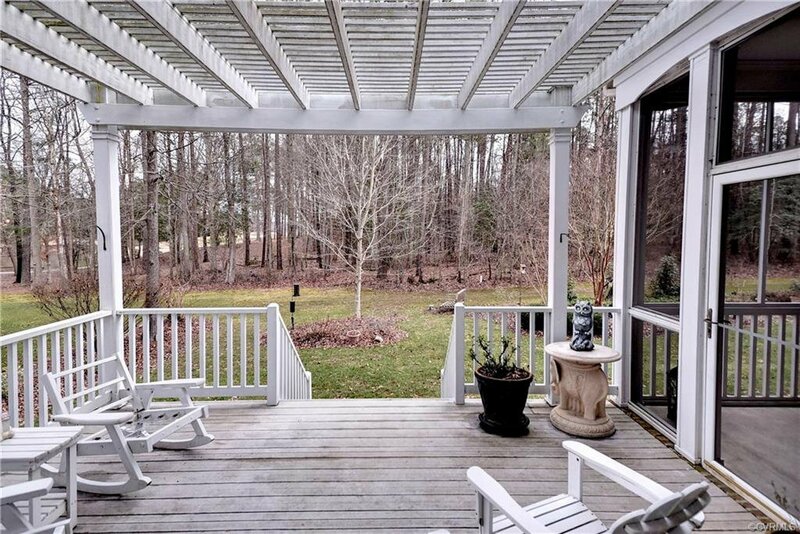 The screen porch and deck overlook the Blackheath golf course and pond. 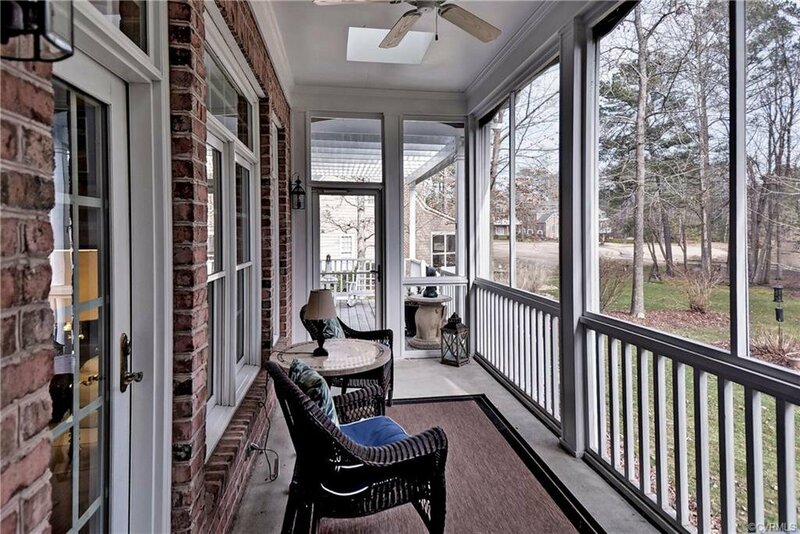 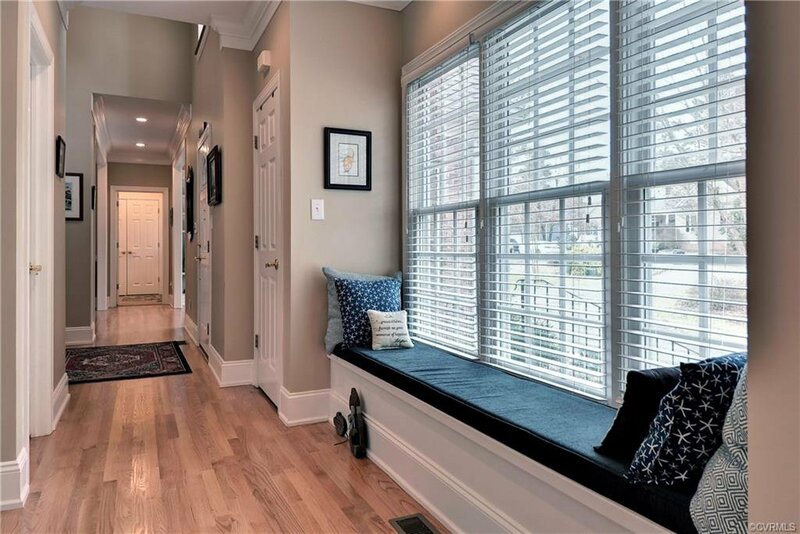 For easy maintenance, the home is mostly brick and it has a conditioned crawl space. 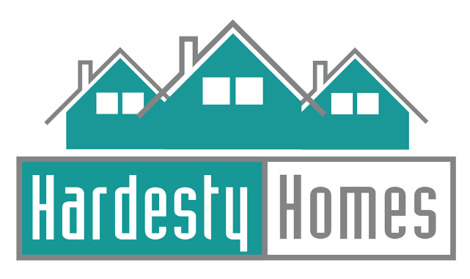 The home is protected by a one year 2-10 home warranty.